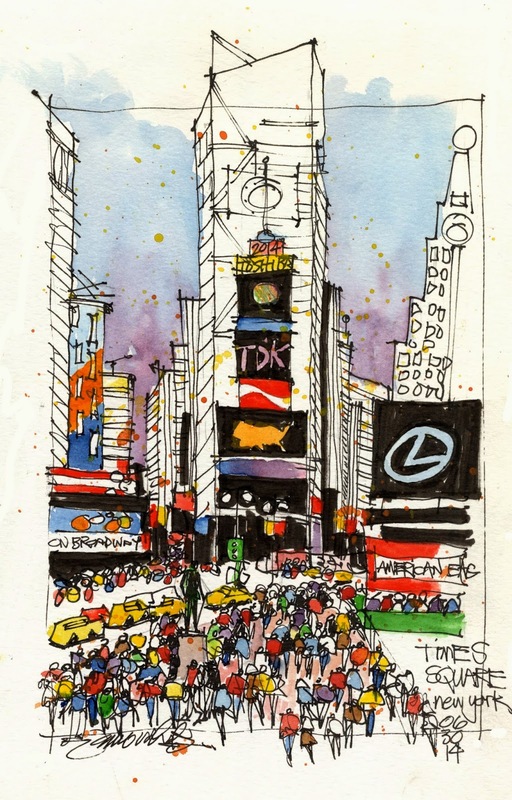 James Richards Sketchbook: Greetings from Times Square! You can really feel the life and energy of the place in your sketch, love it! You captured the energy and excitement of Times Square so well!